Throwing is an important skill for any potter to master, using only a few tools, the guidance of their hands, and the momentum of a wheel. 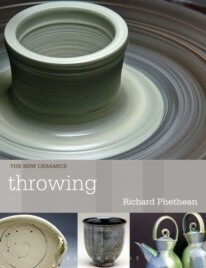 Having spent his life making pots and teaching others to make them, Richard Phethean describes essential techniques for working on the wheel with an eye for the practical. 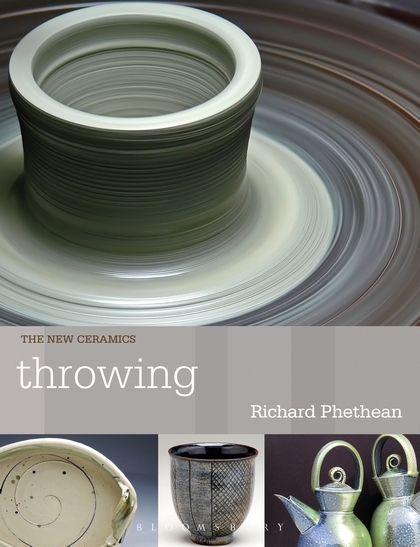 He covers a range of forms, from simple domestic pots to more complex vessels, with the aim of building makers’ confidence in throwing techniques. The book features clear instructions for creating each type of vessel, accompanied by illustrated step-by-step instructions, which demonstrate the techniques described. 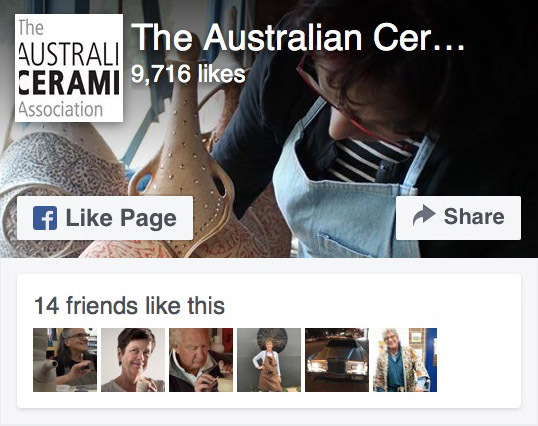 It also profiles the work of contemporary potters for whom throwing is a vital part of their practice. Throwing is an essential companion for anyone attempting to master the art of forming pots on the wheel.